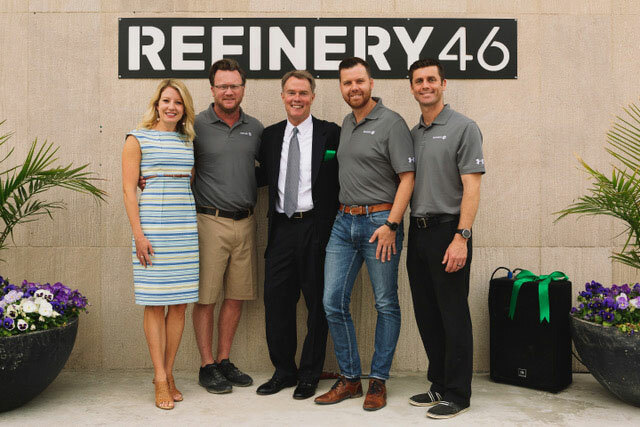 Refinery46 serves a one-of-a-kind co-working and incubator space for growing businesses in the home services and construction industries. Holsapple Communications planned and executed a ribbon cutting ceremony with Indianapolis Mayor Joe Hogsett to officially open the 30,000 square foot facility at 46th St. and Keystone Ave. Additionally, Holsapple Communications crafted press releases and used targeted media pitching to garner coverage of the opening. This resulted in articles in the Indianapolis Star, Indianapolis Business Journal and interviews on Inside Indiana Business, RTV6 and FOX59.